Enter room 1. It has the most simple puzzle you’ve ever seen. Room 2 is almost as simple, but it’s different. Room 3 gets more complicated. Here’s the problem, the rooms seem identical. Except now that button opens a passage to that room instead of this one, and I have to flip this lever to have access to this button, and the floor fell away over there so now I have to do parkour to get to that pressure plate. This puzzle map will eventually have you memorizing corridors only to have them change the next time you enter them. Good luck with that. Oh and by the way, it works in multiplayer, if you really want the rooms to get more confusing. The map is currently finished! There is a room left over from before that says: “Thanks for playing the beta version of the map.” Don’t fall for it! There is a way out of that room! 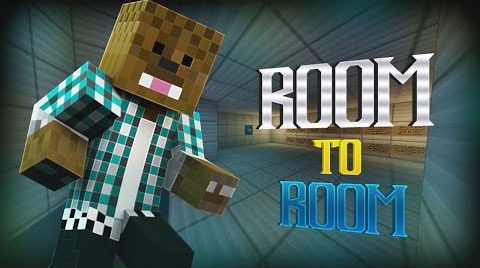 Download the Room to Room Map from link below.